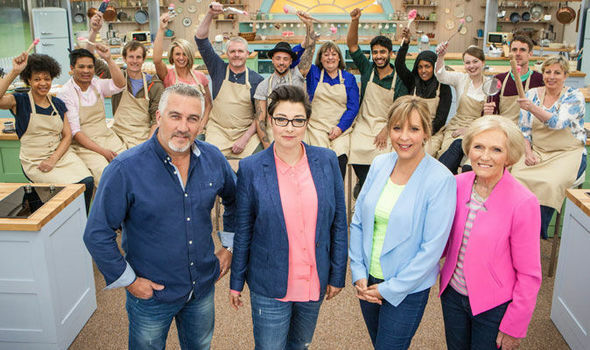 One reason I like The Great British Bake Off is that it shows us failure on a weekly basis. But don’t get me wrong: I’m not the sort of person who takes delight in other people’s failure – that would make me German – rather, I’m totally inspired by it. I’ve written a piece for Standard Issue about Bake Off and how it shows us that it’s OK to fail. Enjoy! And then have a lovely slice of cake afterwards.